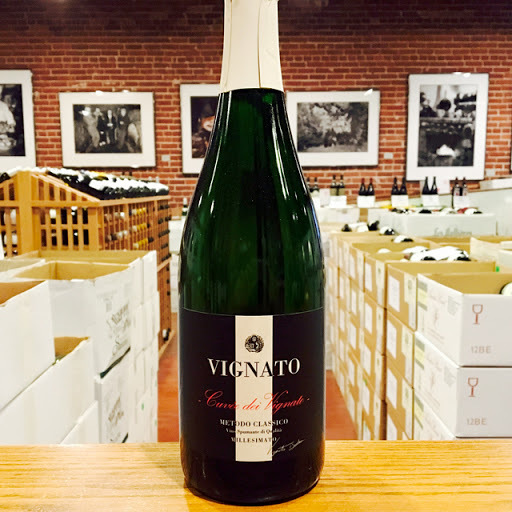 Fill out your info and we will notify you when the 2017 Colli Trevigiani Manzoni Bianco Gregoletto is back in stock or when a new vintage becomes available. 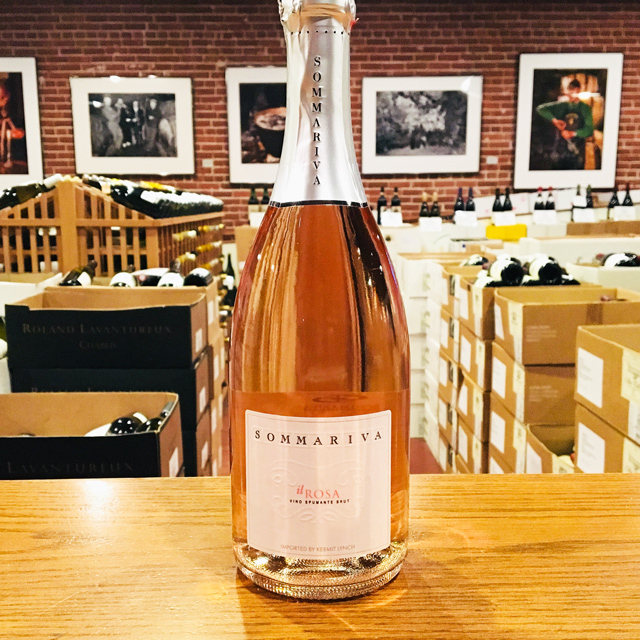 An artisanal producer of Prosecco, the Gregoletto family’s azienda was founded in 1600 in the heart of this ancient growing region around Valdobbiadene. 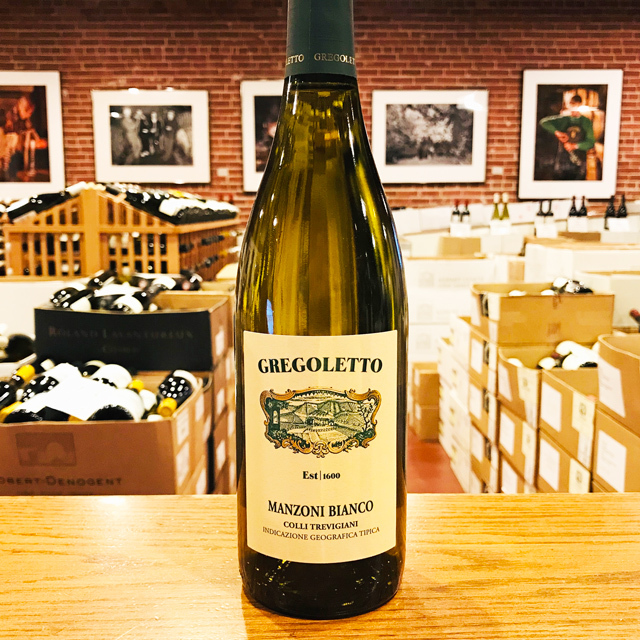 Manzoni is a more recent addition to the Italian pantheon of grape varieties, created in the early twentieth century by crossing Riesling and Pinot Bianco. 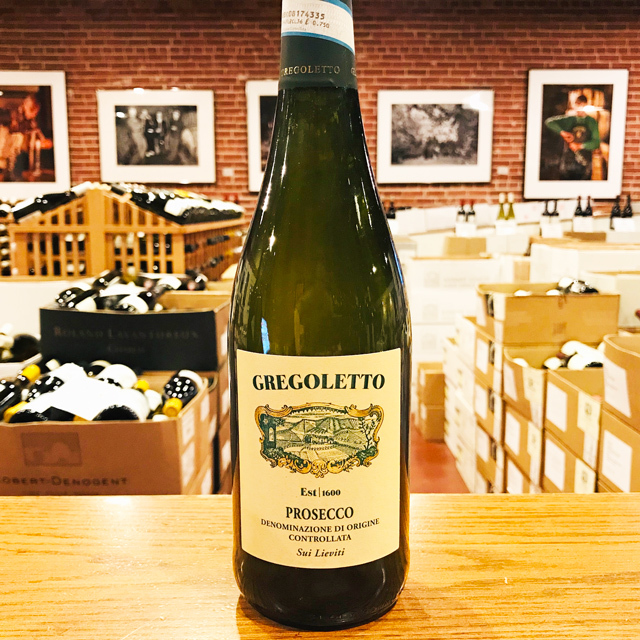 Tradition meets modernity in this fun, easy-to-like, dry Italian white that seems to have just the right medium body, fruitiness, invigorating acidity, and deliciousness factor for everyday enjoyment. 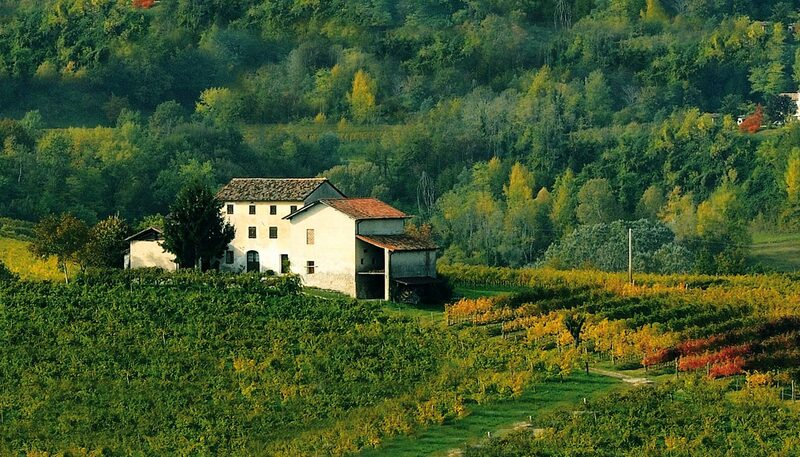 The Gregoletto family name can be found in historical archives dating from the late 16th, as viticoltori in the hills of Premaor di Miane, near Valdobbiadene. 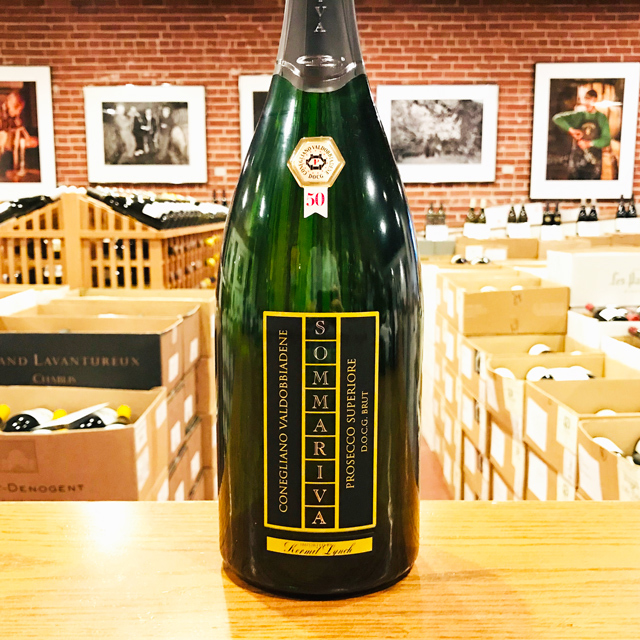 The family has two real specialties: semi-sparkling wine made sui lieviti or on its lees, and still wine made from grapes most commonly used to make sparkling wine. 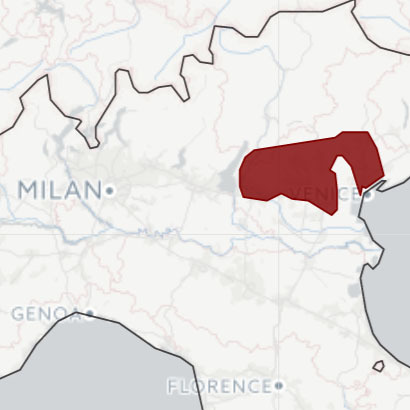 They are among the very last growers in the Veneto to cultivate the indigenous Verdiso grape, making magnificent tranquillo and sui lieviti bottlings from it. 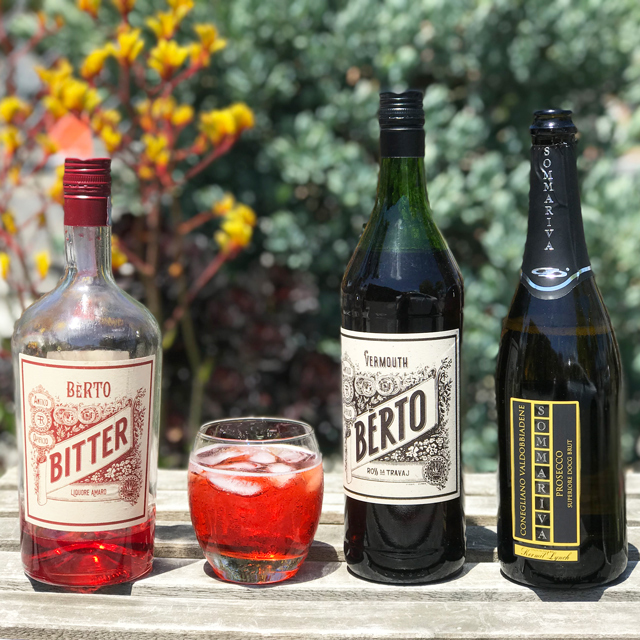 They also make Prosecco in all of its forms: still, demi-sec, semi-sparkling, and metodo classico. 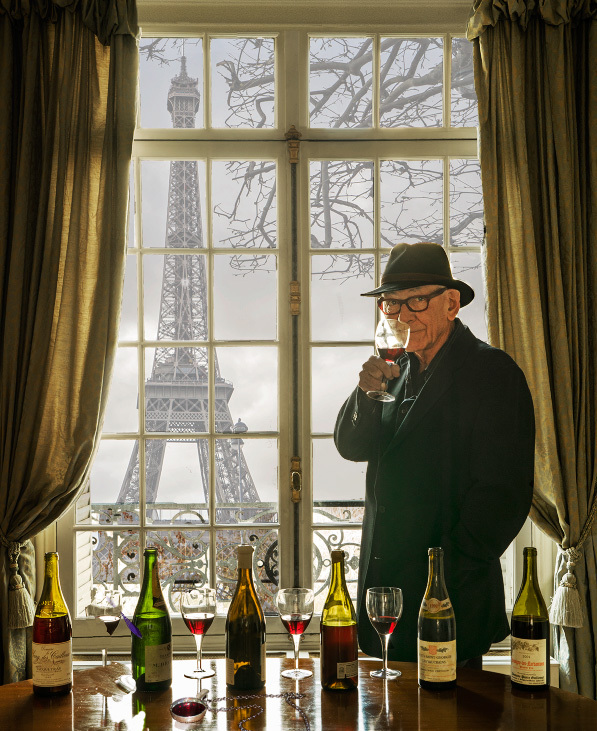 The Gregoletto family’s wines are incredibly pure, refreshing, and elegant and can be enjoyed effortlessly. They provide instant pleasure.